Scholars who are European nationals lack clarity about financial and immigration perks. LONDON — Growing up in a small Italian farming town, Andrea Guerini Rocco dreamed of pursuing a career in economics in a big, bustling city. Three years ago, he thought that city would be London. He did his undergraduate studies at the London School of Economics, earning good grades and working at analyst internships he was passionate about. 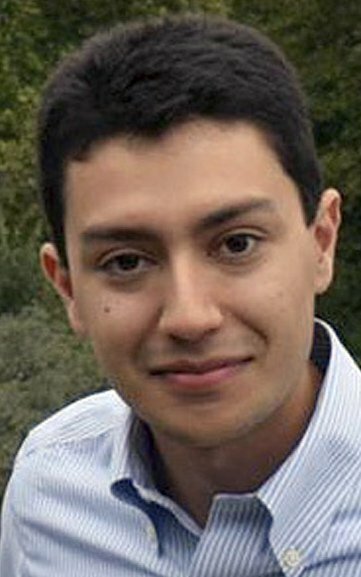 He was able to afford the lower tuition for European Union students – half what other international students pay – and he didn’t need a visa to work and live in Britain. Yet Britain’s vote to leave the European Union changed all that. When the country leaves the bloc in 2019, there’s no promise that the financial and immigration perks for incoming European students and workers will remain. So after the Brexit vote, when Rocco was preparing to enroll in a master’s degree, he decided to move to Columbia University in New York instead. Tuition is pricy in the United States and he’ll need more paperwork – but at least there’s clarity. He knows what he’s signing up for and can plan ahead. He isn’t alone in having to reassess his plans. More than 60,000 EU students attend British universities, bringing in brain power and diversity for employers and more than $518 million of tuition money with them each year. That’s on top of the $660 million these British universities receive in EU funding annually. This year, EU applications to U.K. schools dropped for the first time in at least five years, by 5 percent. More than 2,500 young, bright Europeans took their talents elsewhere, rather than face the uncertainties of Brexit. The British government has promised that EU students who started before Brexit will pay reduced tuition prices and that they’ll stay visa-free until 2019 – and that’s about all they’ve promised. If the British government doesn’t provide clarity for EU citizens on visas and education funding, U.K. universities could lose over 1 billion pounds a year and some of their top students. That’s fewer bright minds staying and contributing to the British economy after graduation, innovating and producing – and paying taxes – in Britain. Until the government tells young EU nationals what they can expect post-Brexit, Britain’s education, financial and other crucial sectors may find themselves struggling to attract and retain the talent needed to stay competitive. And if Europe’s best and brightest choose continental schools, like Bocconi in Italy, it’s not just British universities that suffer but also companies in Britain that will find it more difficult to recruit new talent. The Russell Group, which represents 24 U.K. universities, including LSE, Cambridge and Oxford, has repeatedly asked the British government to provide clarity for EU students, including assurances that they will be able to stay and work in Britain after graduation. Some of the damage to Britain’s image as a welcoming environment seems to have already been done. Adrian Thomas, the director of communications at LSE, says some of the applicants he’s spoken to were spooked by the focus on immigration in the Brexit debate. Felix Heilmann, who is starting his second year at Oxford, was at home in Germany last year as he watched the Brexit referendum votes rolling in. He was prepping for his first year and had been excited to start studying at one of the oldest and most prestigious universities in the world. But that excitement turned to anxiety about how the referendum would affect his tuition, immigration status and social experience. “There was a very big feeling of ‘Am I still welcome?’ ” Heilmann said. While he hasn’t noticed any blatant discrimination at Oxford, he says EU students on campus are weighed down by the insecurity of their future options. He’s not sure if he’ll stay in the U.K. for graduate school, something he once took as certain. If EU students no longer get discounted tuition rates after Brexit, Heilmann and others like him will likely further their education at schools outside the U.K.
Stefano Caselli, Dean for International Affairs at Bocconi, one of Italy’s top business schools, says their applicant numbers have been on the rise since last year. He says Italian students who once flocked to the U.K. for a good education are now looking to earn a high quality degree at home. That trend could rise faster if the prices of a school like LSE nearly doubles from $12,062 to $24,005 for EU students. That jump is a huge difference for Europeans, who grew up in a culture where higher education is relatively inexpensive and families don’t save up to pay for it. The finance industry, London’s economic backbone, is particularly vulnerable. 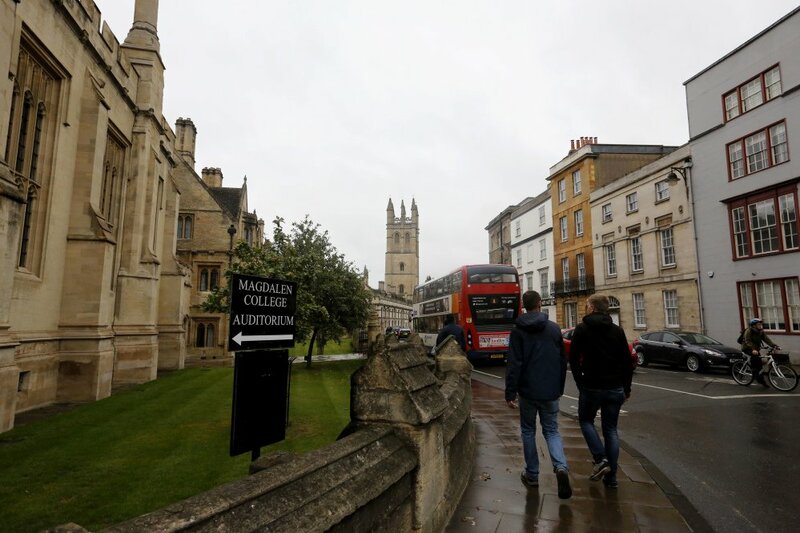 Reza Moghadam, vice chairman for capital markets at investment bank Morgan Stanley, notes that around 80 percent of the finance industry’s recruits came from U.K. universities, but only 20 percent are British-born. Financial recruiters will have two options if European students head elsewhere for university – accept lower talent from a smaller pool of applicants or build pipelines that extend beyond British schools. 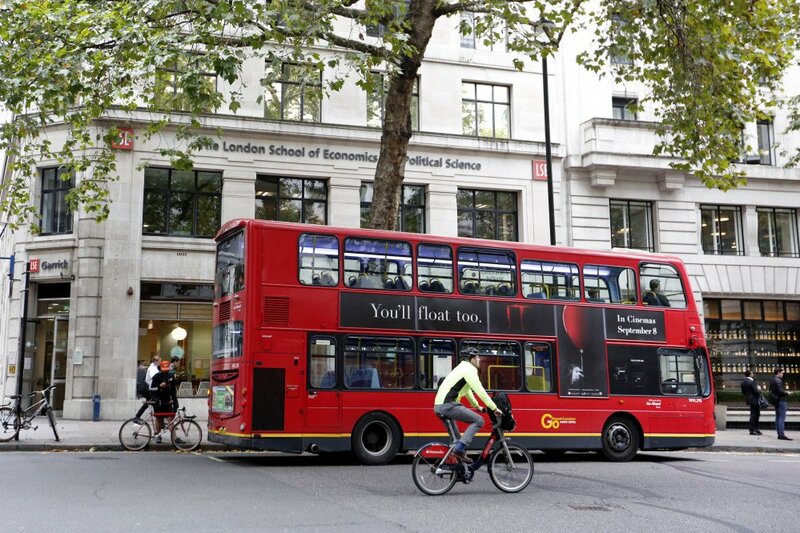 But their tendency to rely on British-educated recruits is partially what makes finance-focused schools like LSE and London Business School so popular. If top talent goes elsewhere, and recruiters follow them, it erodes the schools’ brand-name power. David Kurten, the education spokesman for the U.K. Independence Party, which campaigned in favor of Brexit, also believes the appeal of schools like LSE and Oxford will endure. He noted that applications from international students outside of Europe, particularly East Asia, are on the rise, despite the fact those students pay higher tuition fees than EU students. “For every one EU student that doesn’t want to come, there’s two or three from China and the Far East who do,” Kurten said. Such optimism is cold comfort for Rocco, who can’t risk his financial future and his resident status on a brand.